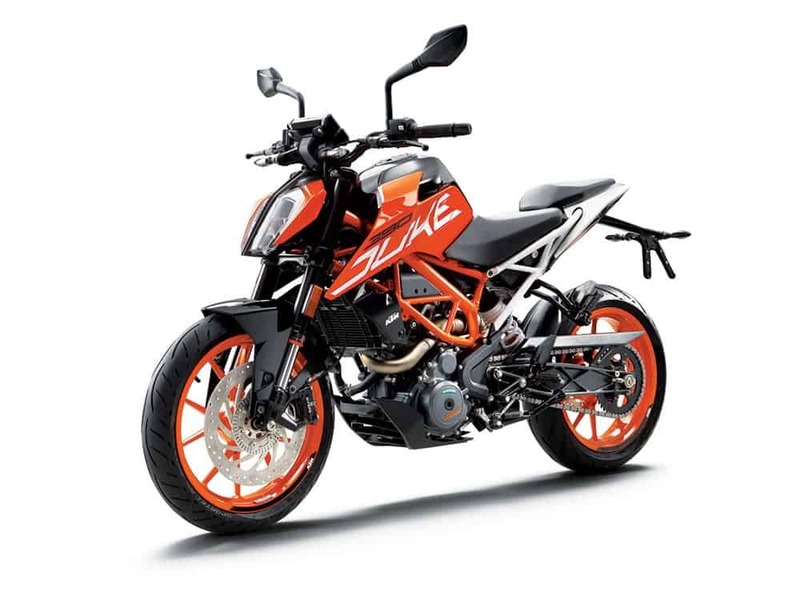 The 2016 EICMA is seeing lots of new unveilings and launches. 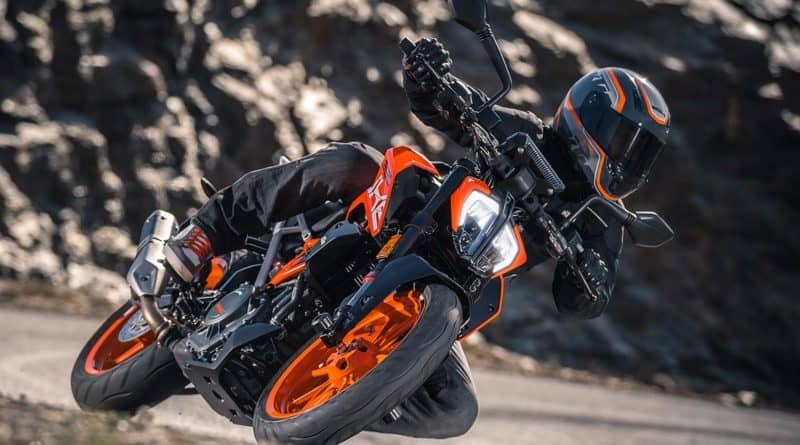 However, the most important one for the Indian motorcycle enthusiasts was the new KTM Duke 390. 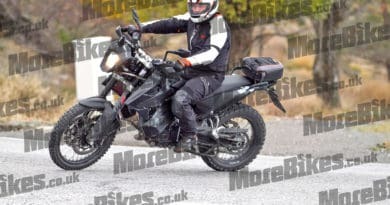 This sub 400cc naked motorcycle is finally revealed. The test mules of this motorcycle were being spotted in India over the last few months. 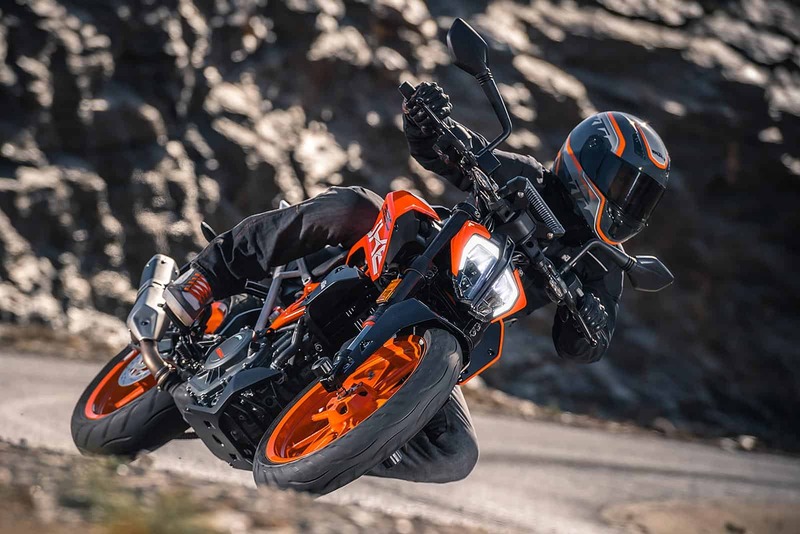 The looks of the Duke 390 gets a major overhaul, and it manages to looks more like the KTM 1290 Superduke. The new fuel tank fairing extends a fair bit and looks absolutely delicious. This in turn also created extra space for the rider. The fuel tank is now made of steel rather than plastic but the company says that this does not affect the overall weight of the motorcycle. The LED headlight is nothing like we have seen before in India. The mechanicals of the motorcycle are also tweaked. 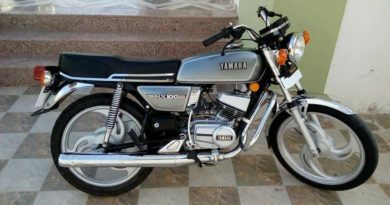 This includes the same 44PS, 373cc single cylinder DOHC engine but with minor enhancements . The company has worked to reduce the engine internal friction by using DLC-coated finger followers and other such techniques. It also gets a ride-by-wire throttle and 3Nm extra torque. 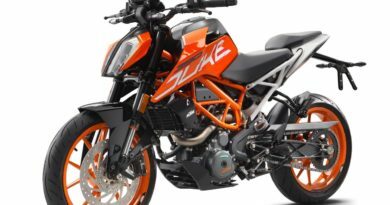 The company says that the basic chassis of the Duke 390 has not changed much, and the wheelbase and steering geometry is identical to the current model. The seat angle of the motorcycle has been changed and the tail section now sits higher thanks to the new subframe. The suspension updates include a new 43mm upside-down forks that use one leg for compression and other for rebound. 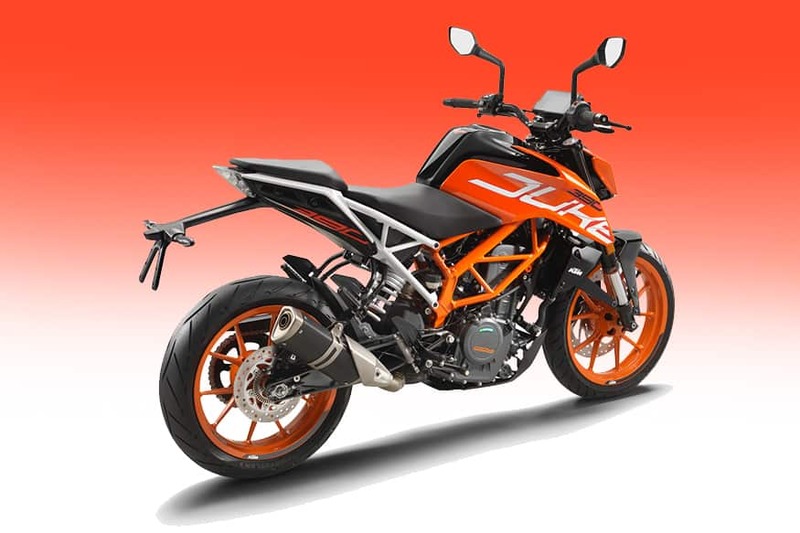 The KTM official said that the new Duke 390 will feel like a big motorcycle while riding. 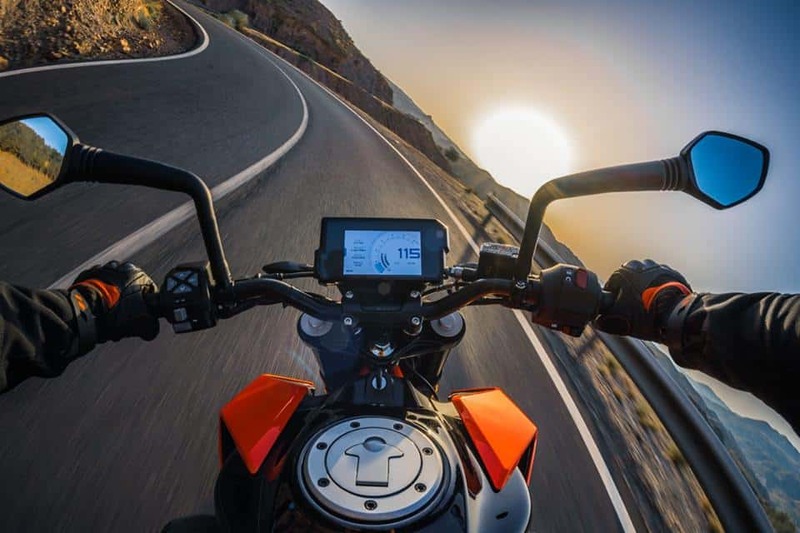 Other significant updates include reach-adjustable levers and TFT digital console with ‘My Ride’ feature to display phone notifications. 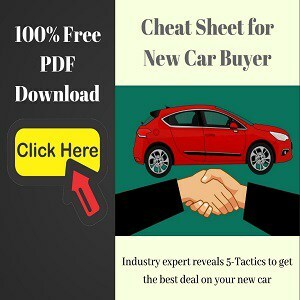 The next-gen smaller Dukes including 125, 200, 250 and 390 will go into production soon, and we can expect them to see in the global markets in early 2017 itself. The bike will be introduced in India shortly after that.